Dog obedience delivered right to your doorstep. 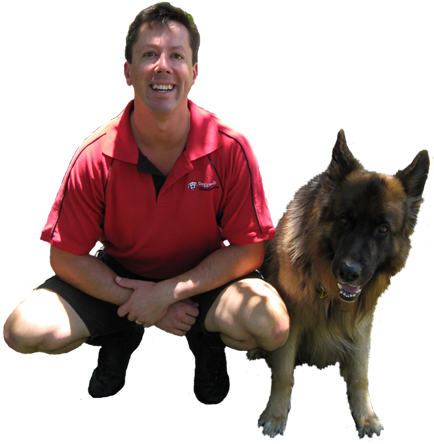 Quality Mobile Dog Training in Perth, Western Australia doesn’t have to cost the earth. Check out our Service & Prices section. There is a dog obedience training service there for anyone who owns a dog! Doggonit Obedience is your friendly and professional 1-on-1 mobile dog obedience training service. We come to you and offer a dog obedience course based structure. 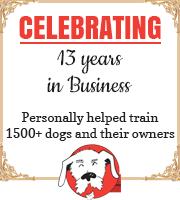 We help you and your dog achieve the results you are looking for in a step by step approach over a number of weeks. Dog obedience courses to help your best friend.